Get ready for a year full of Smash action. 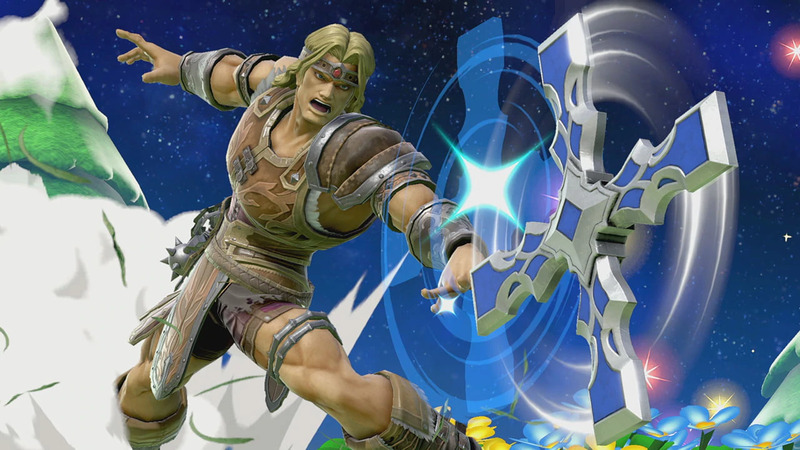 Super Smash Bros. Ultimate’s competitive scene is in full swing even though the year has only just begun. Valhalla and Conference United set the precedent for the competitive landscape, offering their fair share of upsets and hype moments. But now it’s time to look toward the future to see which major events are coming next. Of course, there are other events like CEO and Evo 2019 that will take place this year. But until the games list is revealed for those events, we’ll be omitting them from this list. One of Canada’s biggest fighting game events is already here. Registration for the event is here. Gamers HQ is heading to Wisconsin for one of the biggest Smash super majors of the year. Registration is here. The ring is back, but who will enter it this time? Daytona Beach, Florida, welcomes CEO 2019 where only the best can survive. Be sure to register for the tournament here. The biggest fighting game stage of them all and Ultimate is the lone Smash Bros. representative. Don’t miss it and be sure to register ahead of time to guarantee yourself a spot. The only convention in the world dedicated to all things Smash Bros. Early bird registration is open on the website if you plan to head down to the Dulles Expo Center in Chantilly, VA, this August. One of the last majors of the year as we wind up for the winter, Shine promises to end things with a bang. Be sure to register here. This article will be updated as more tournaments are revealed throughout the year.